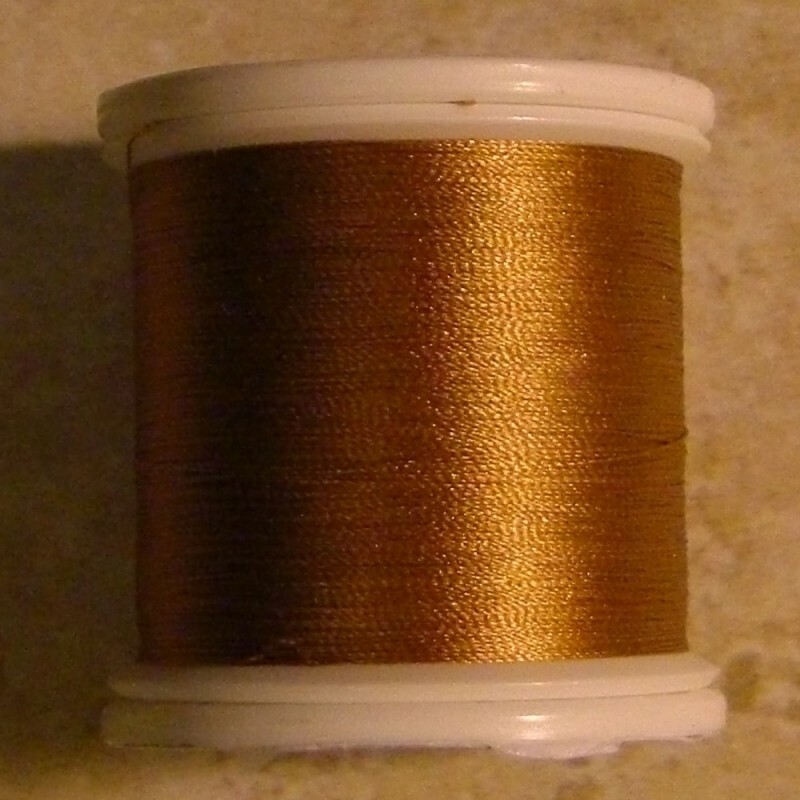 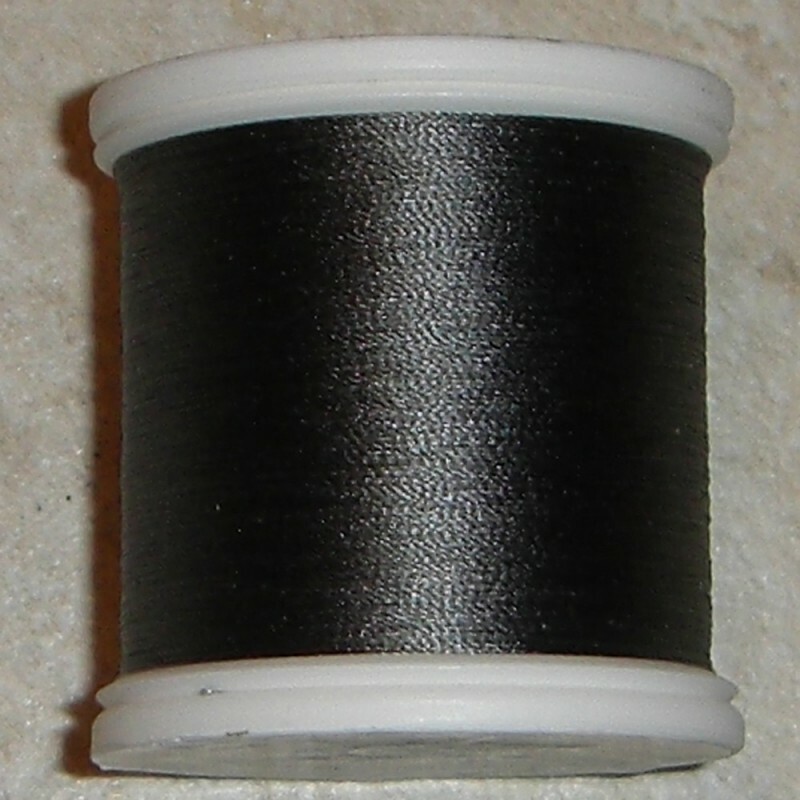 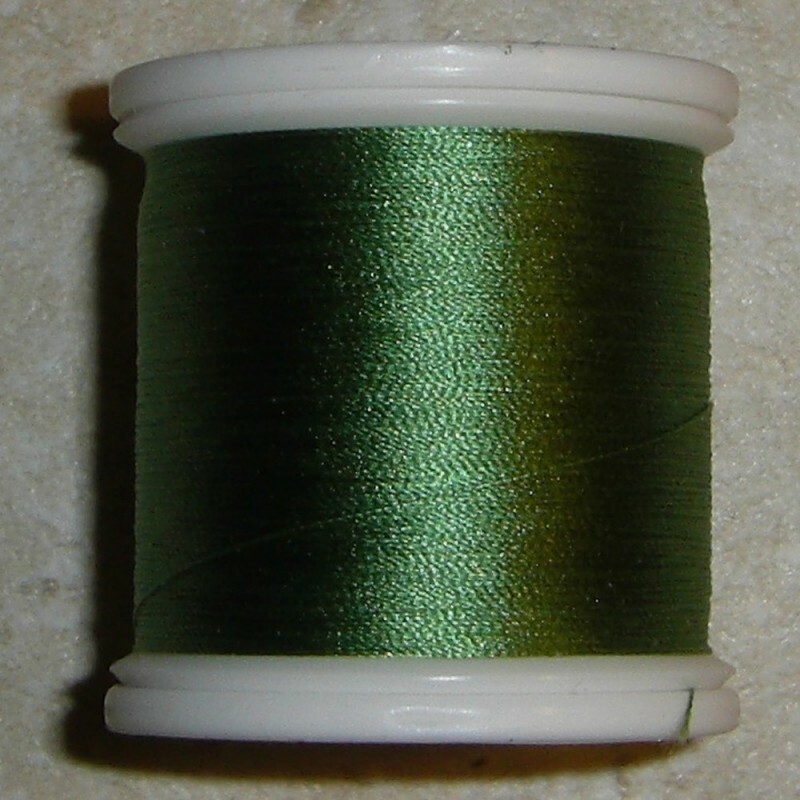 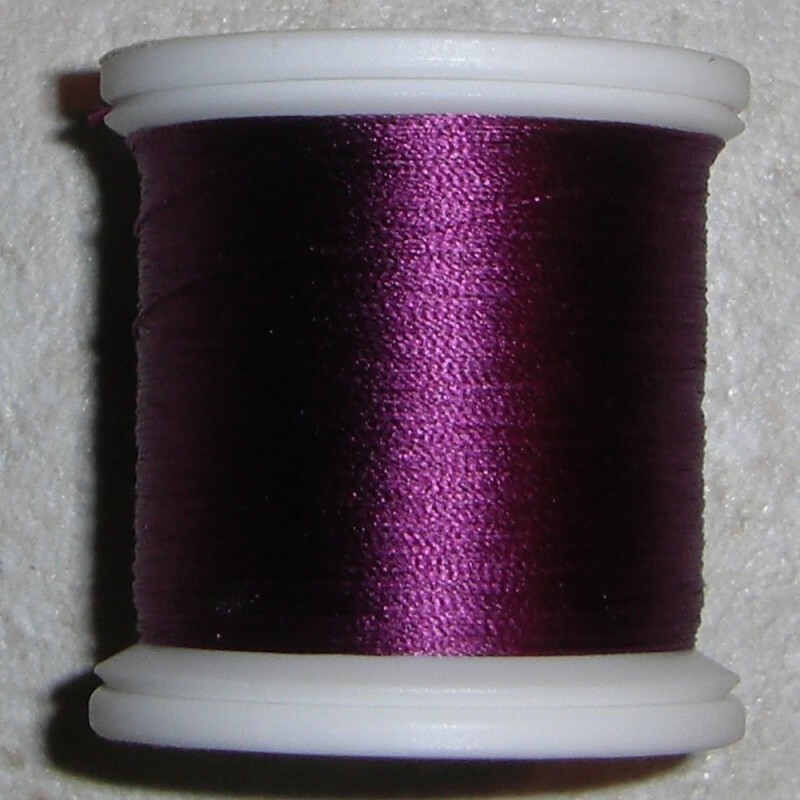 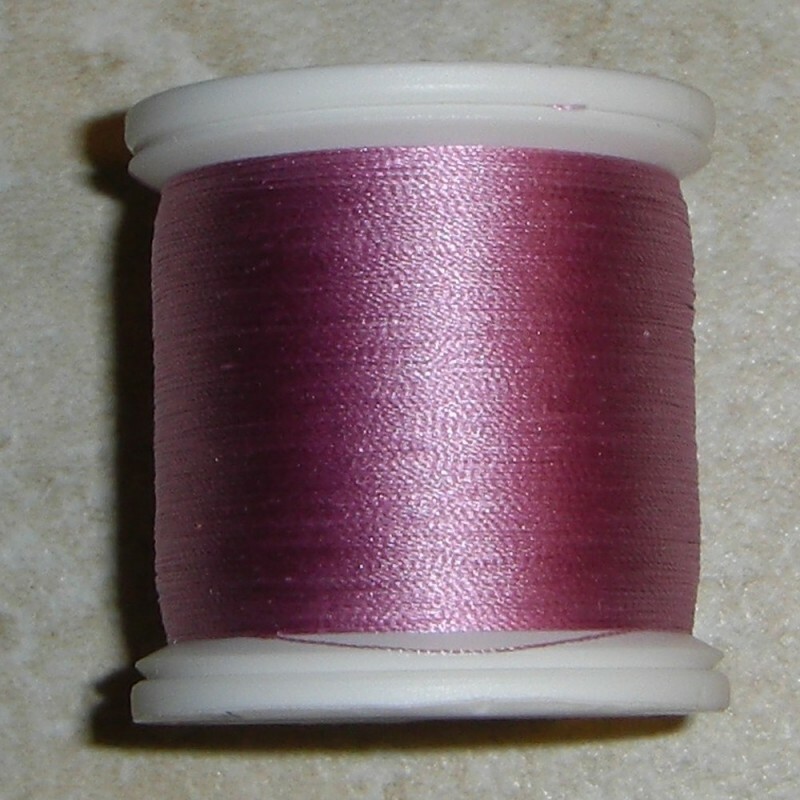 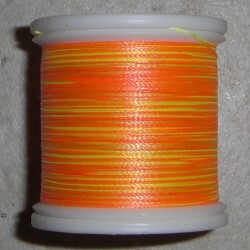 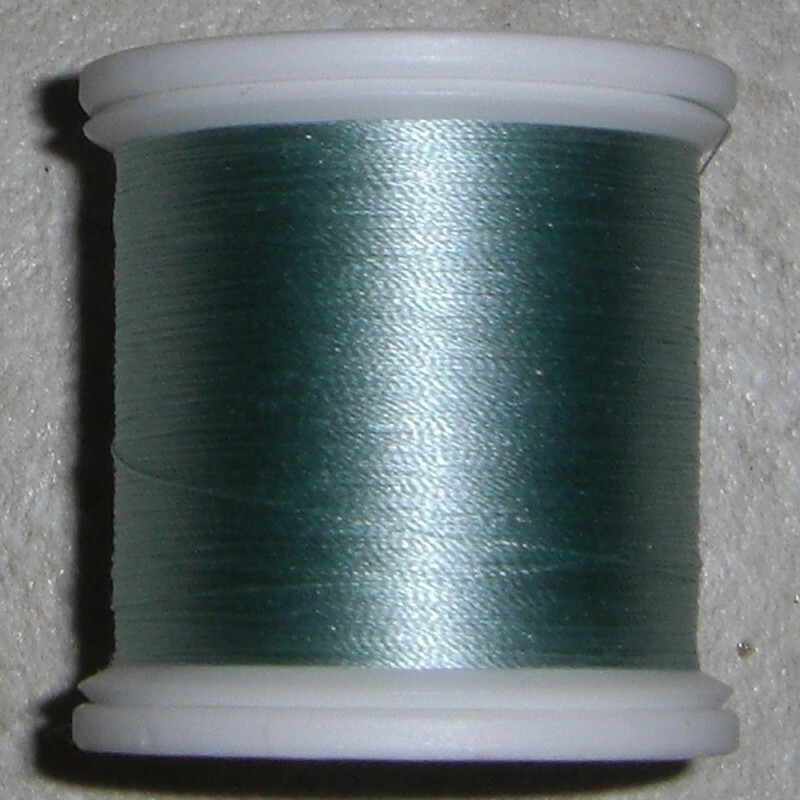 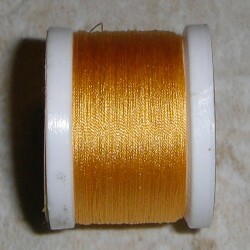 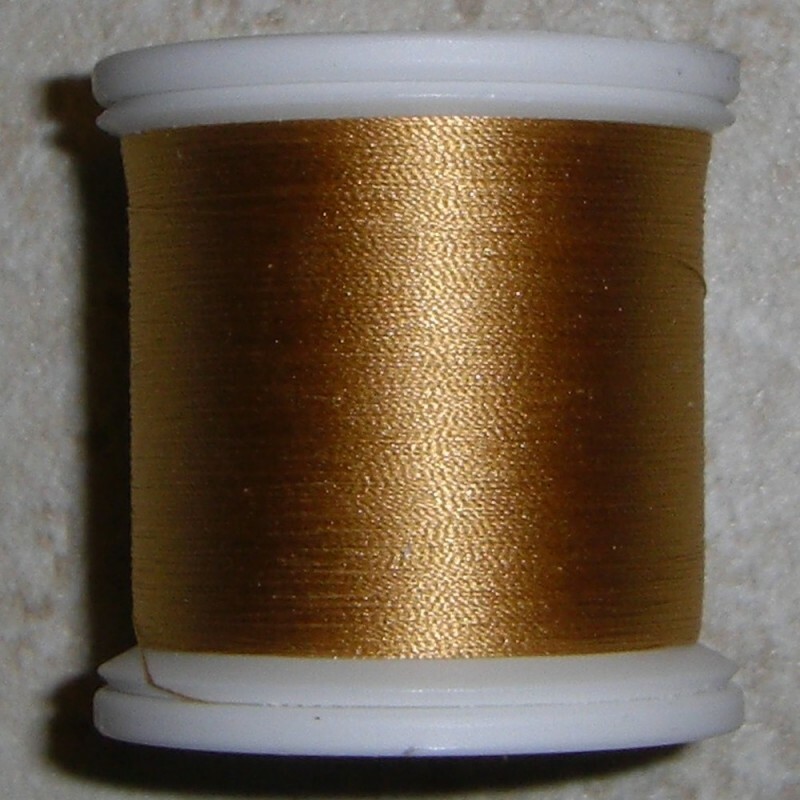 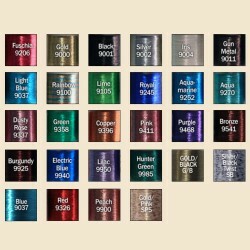 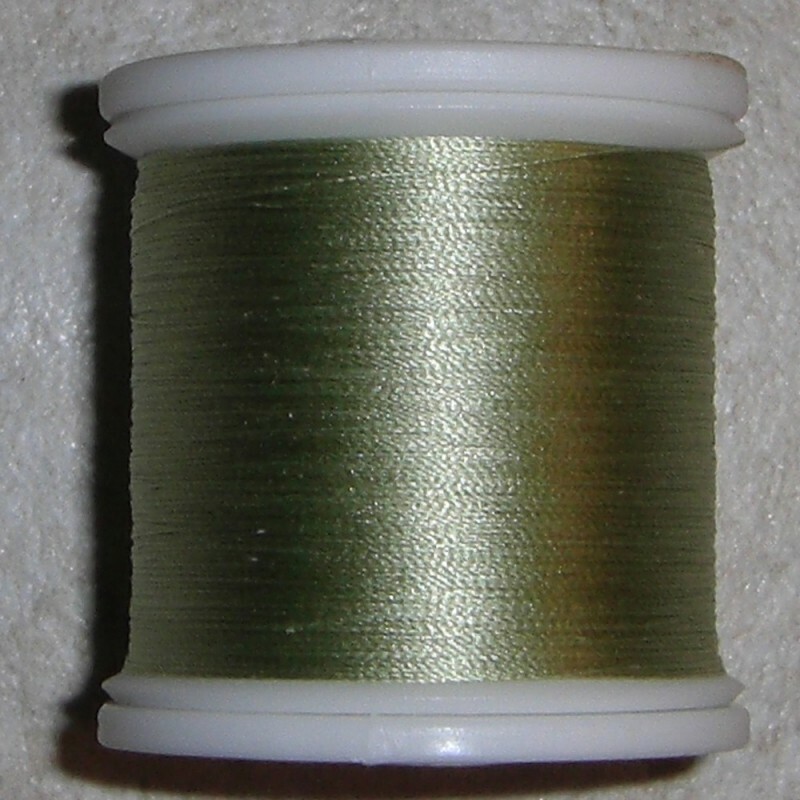 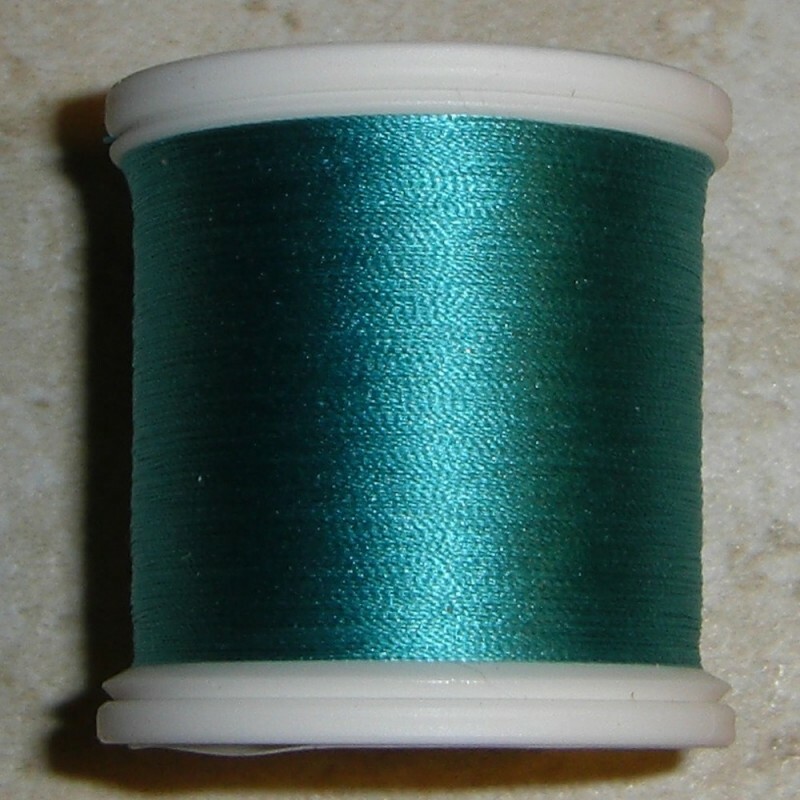 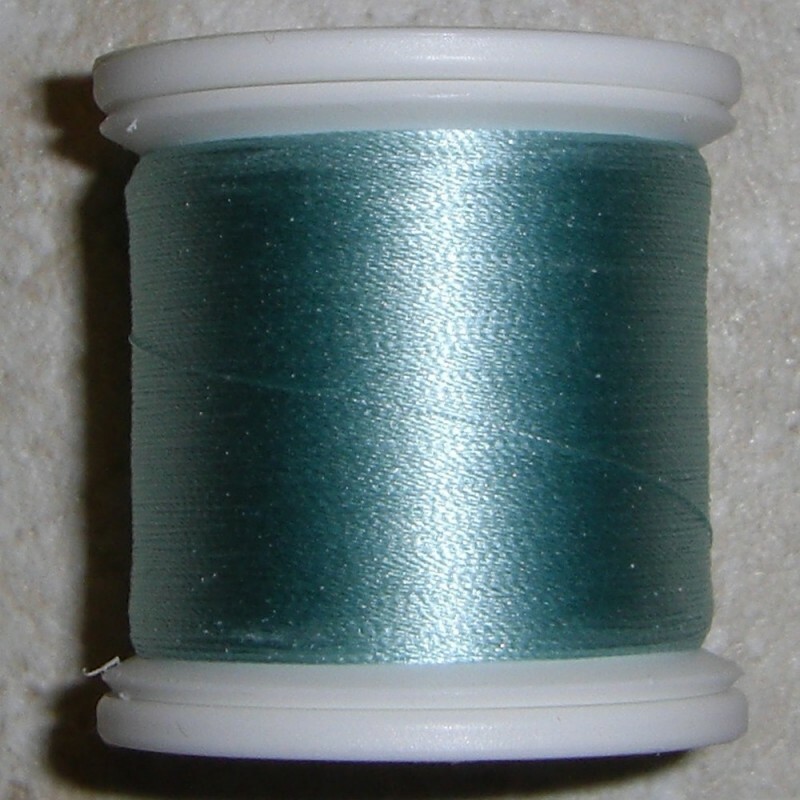 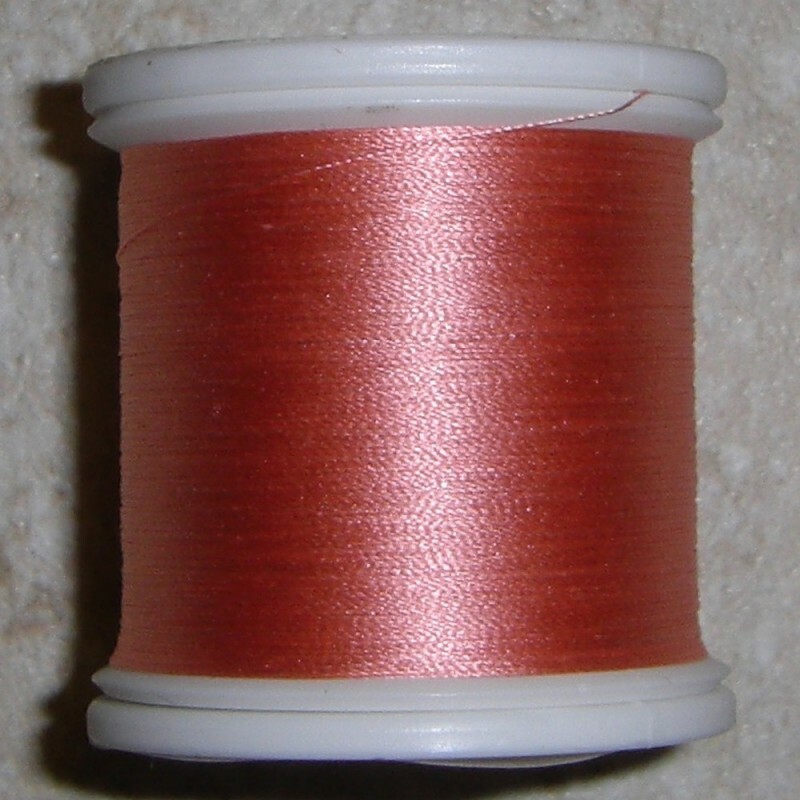 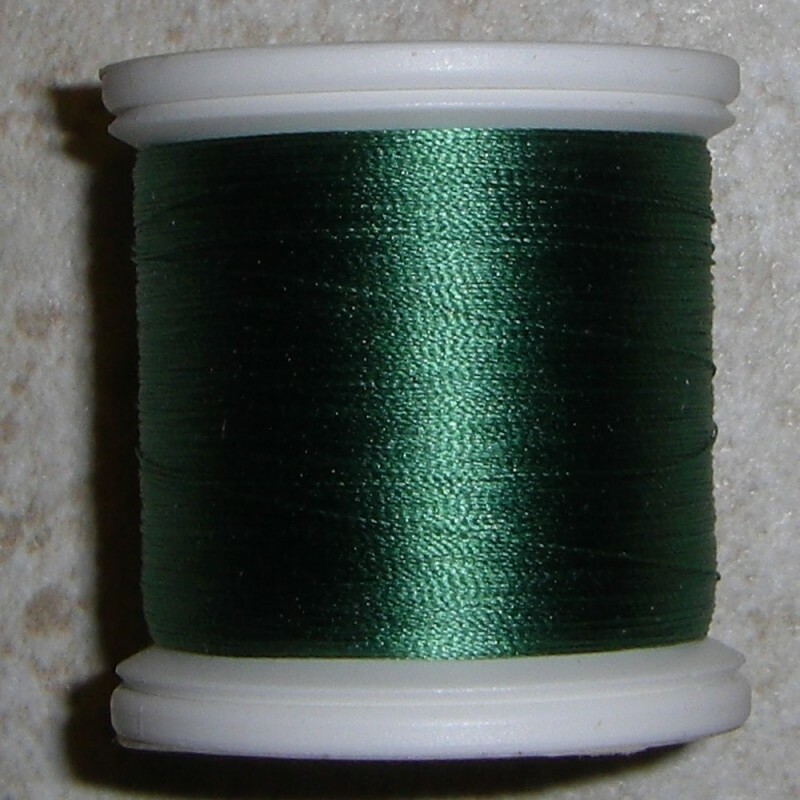 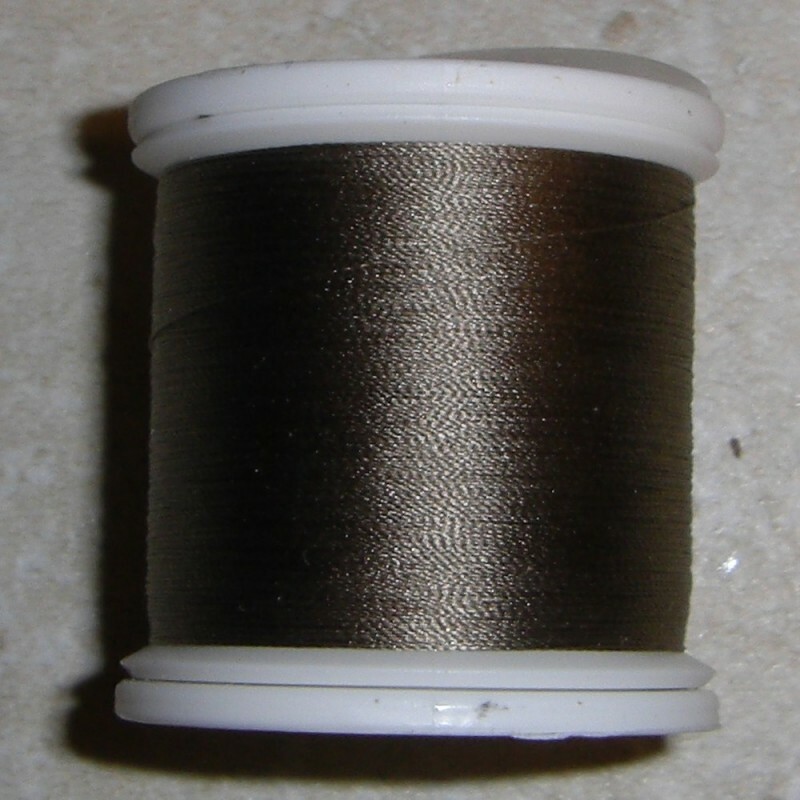 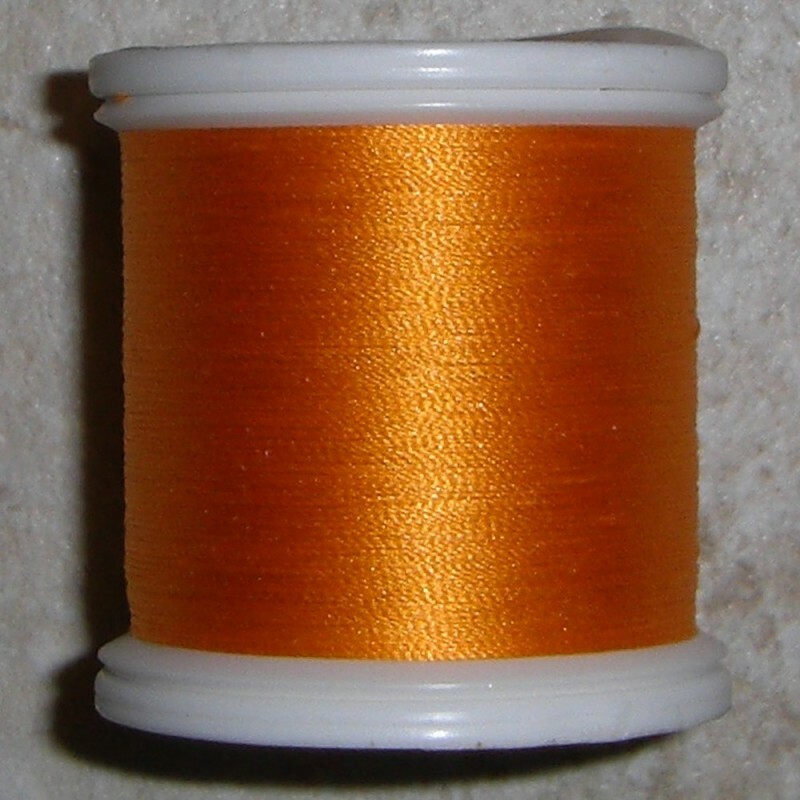 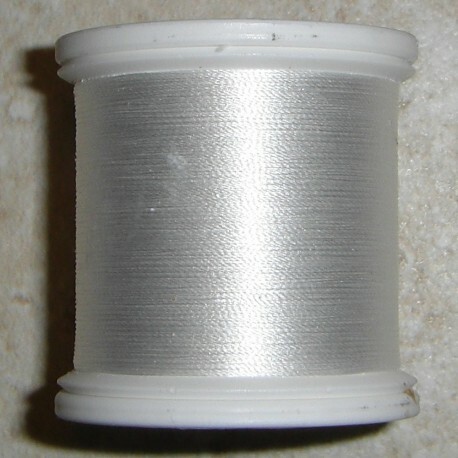 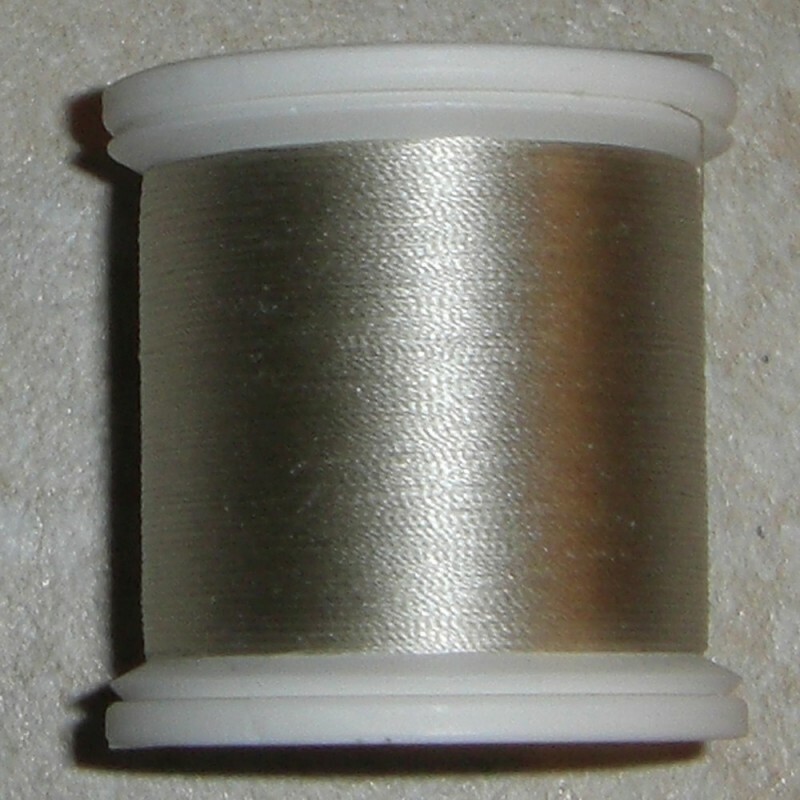 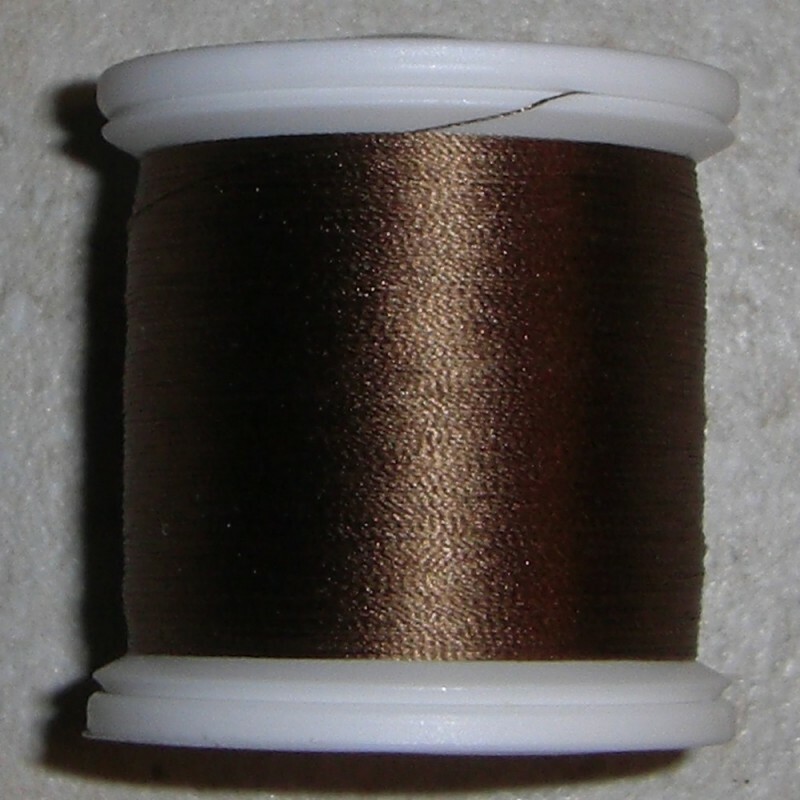 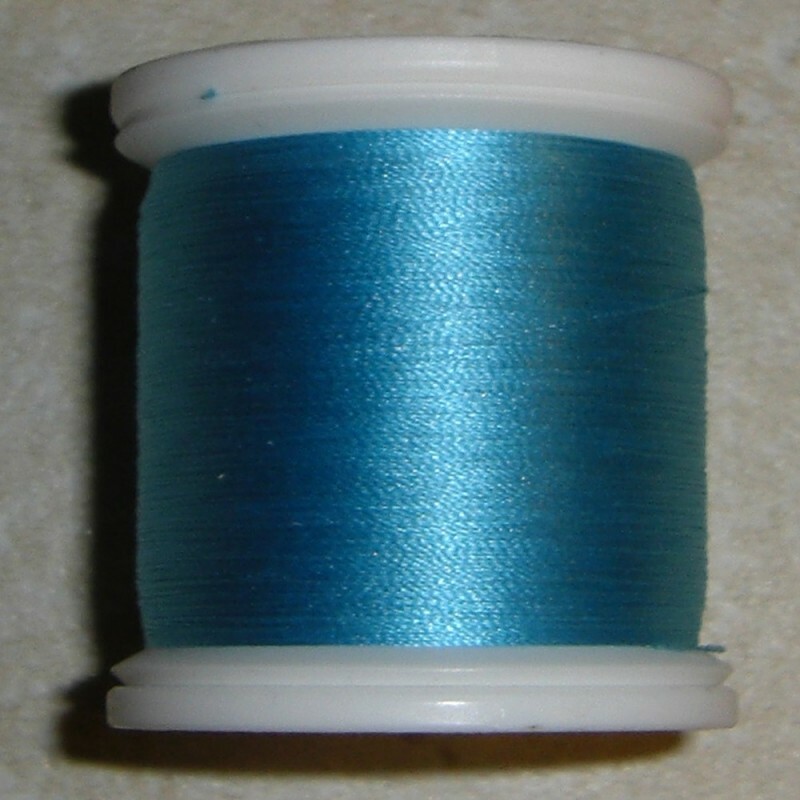 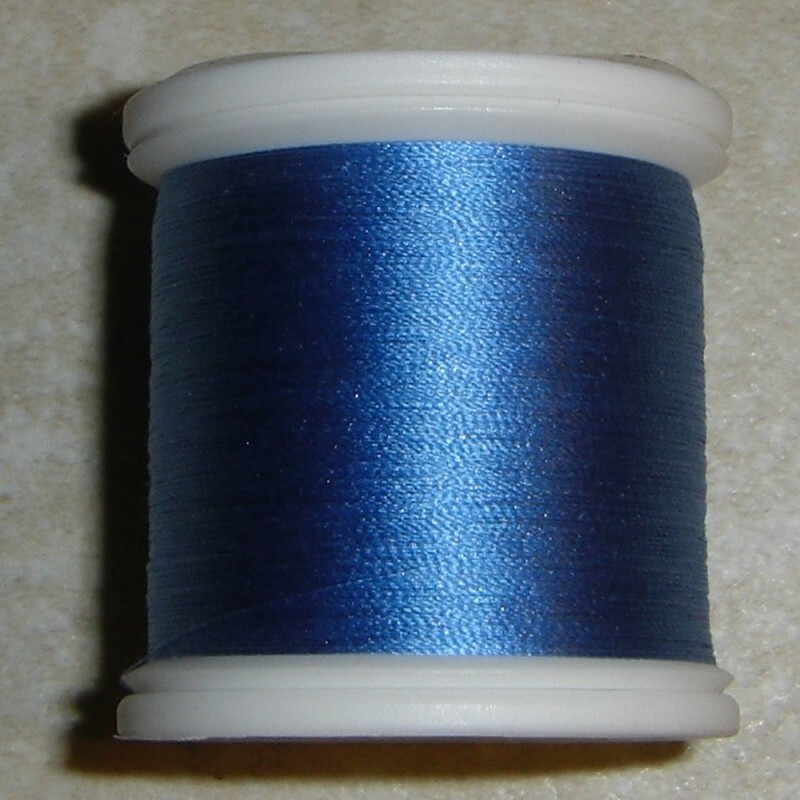 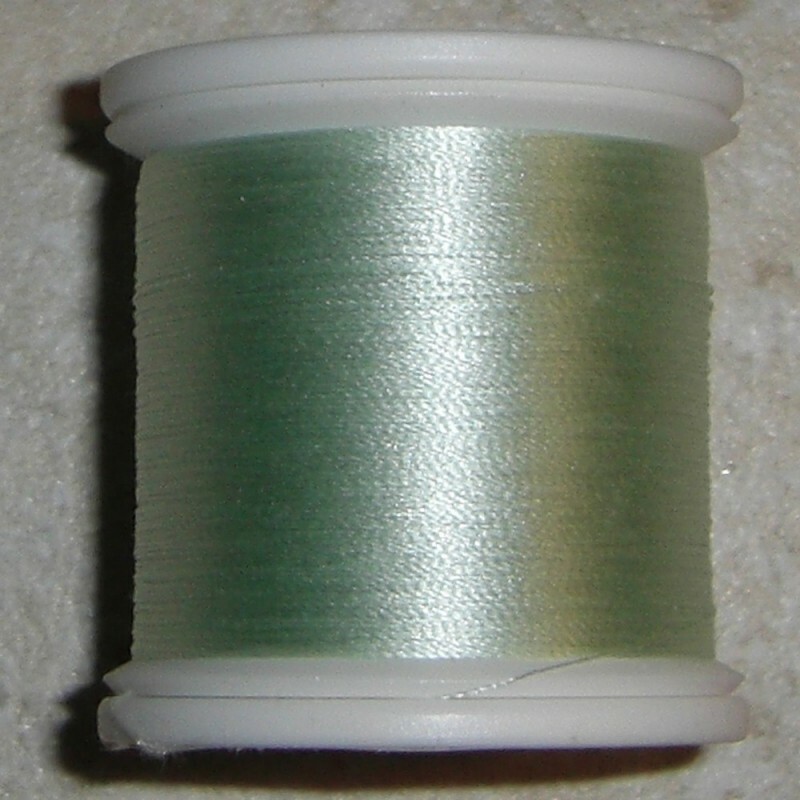 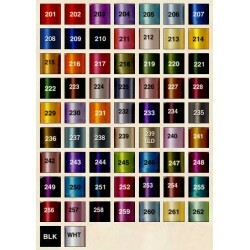 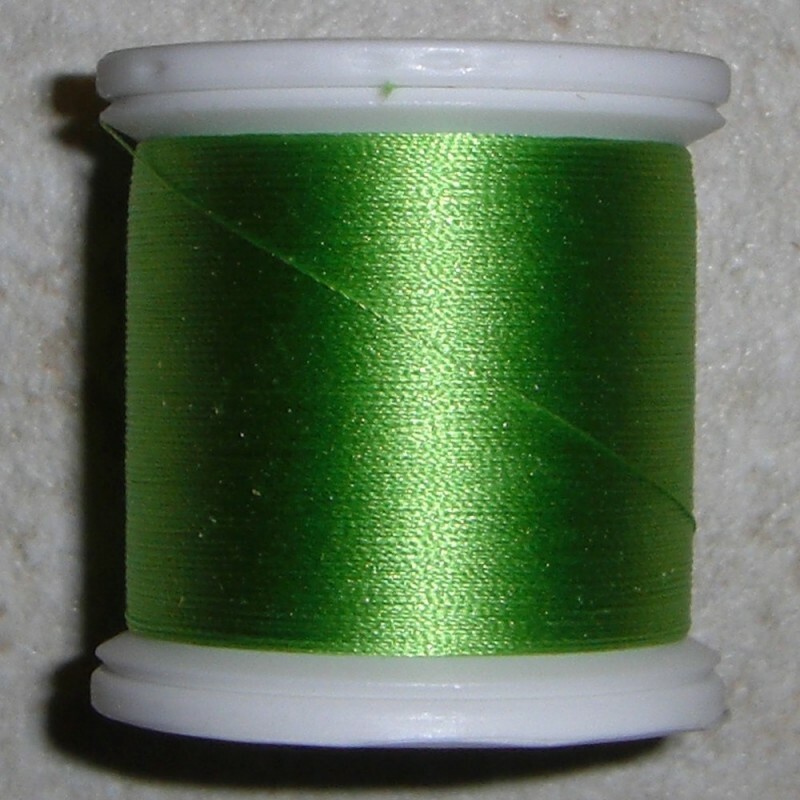 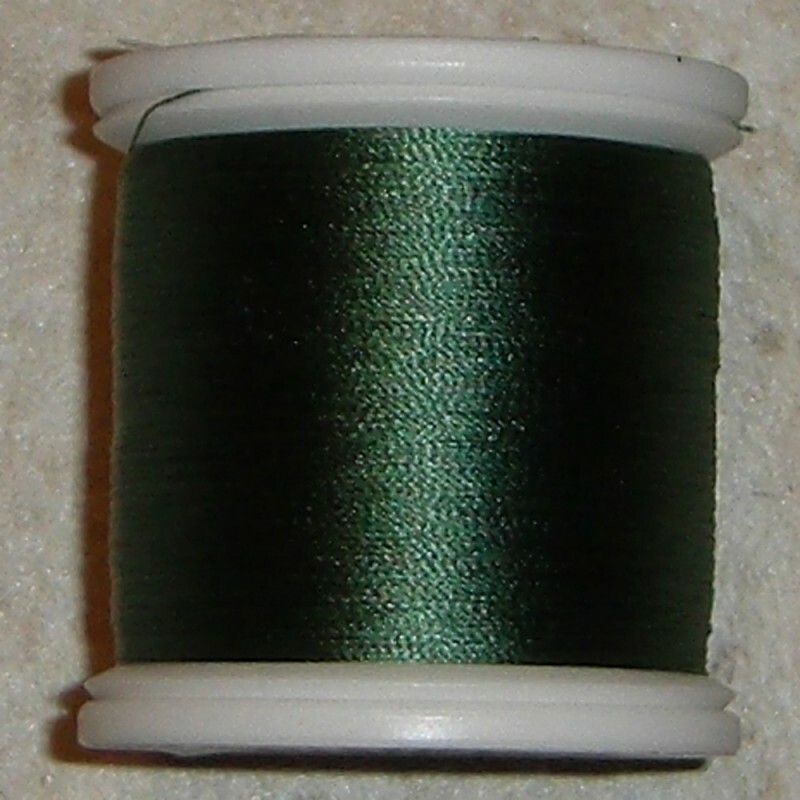 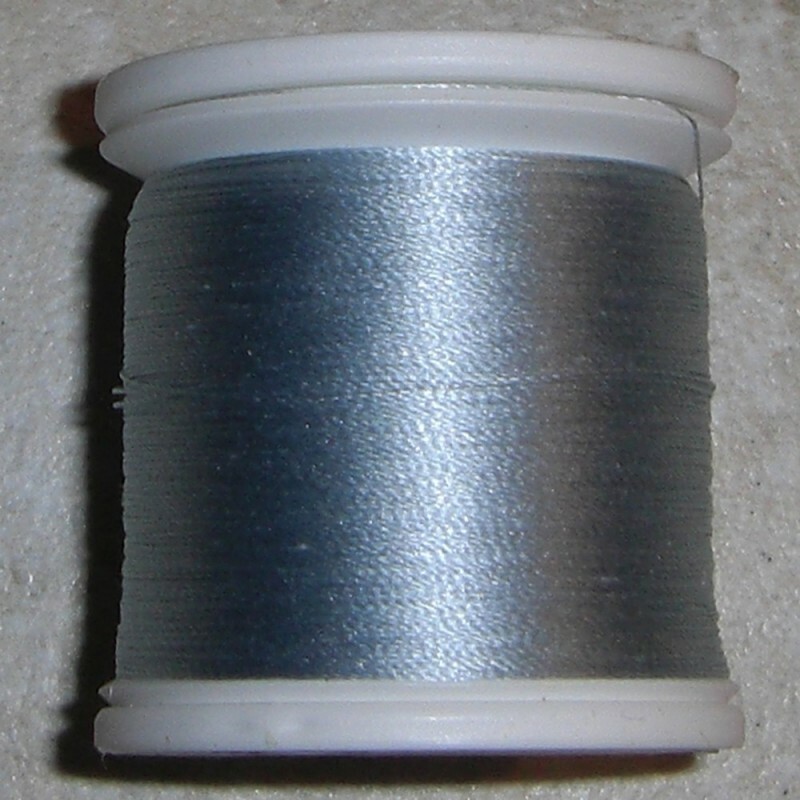 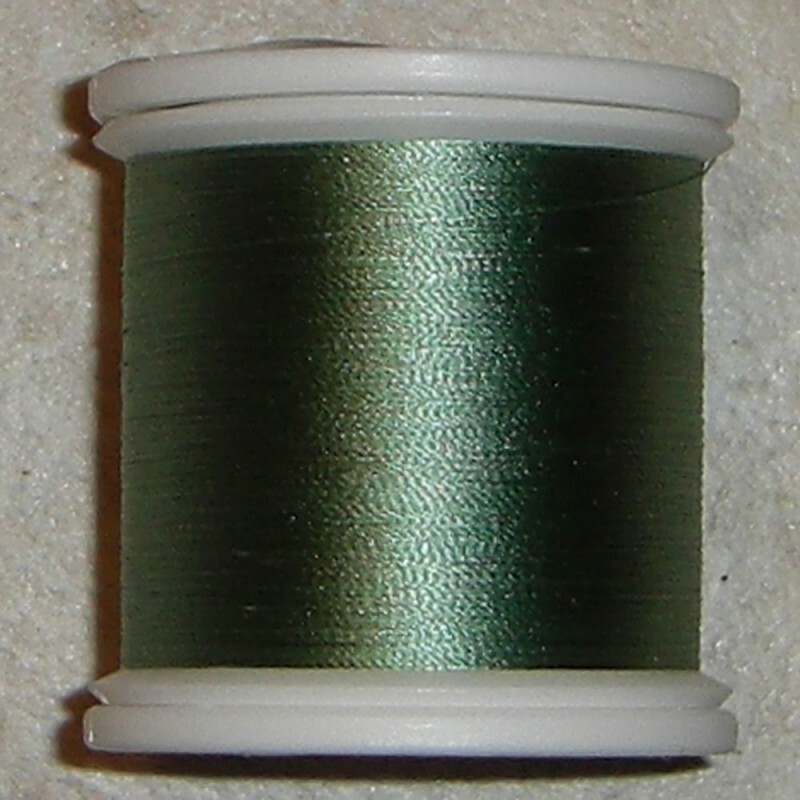 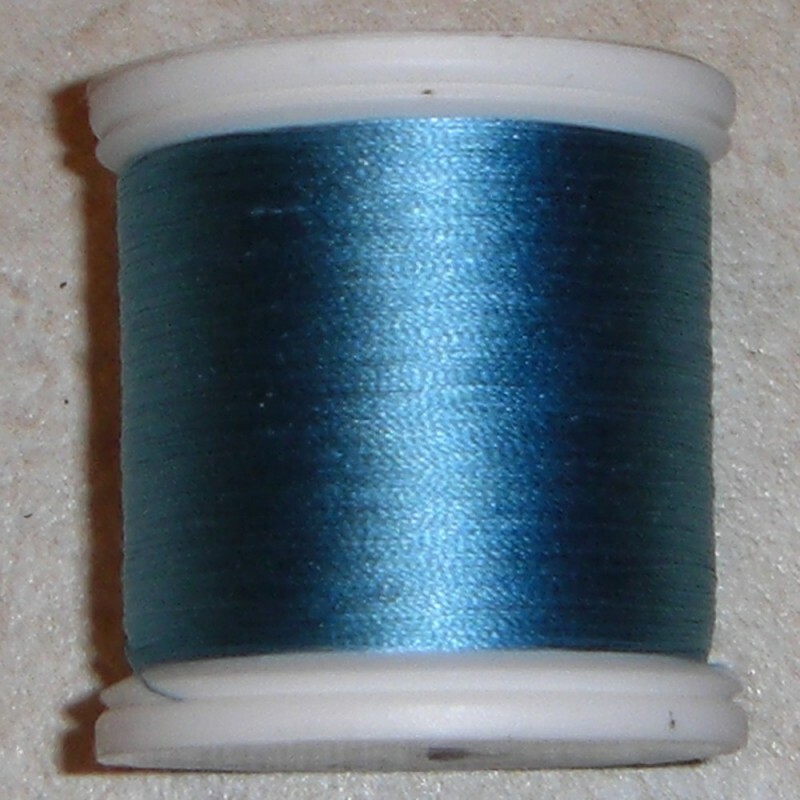 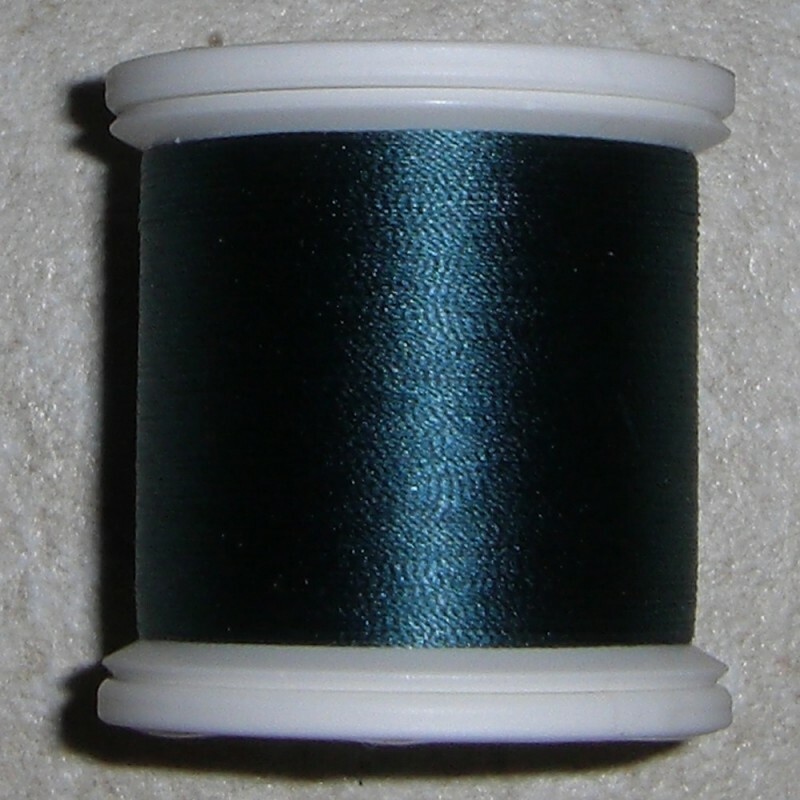 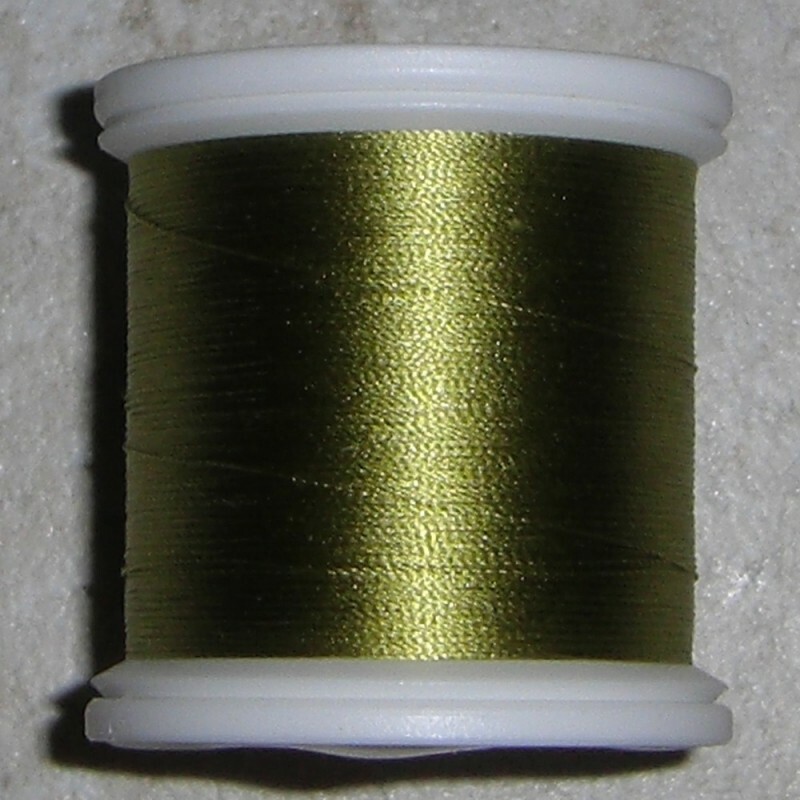 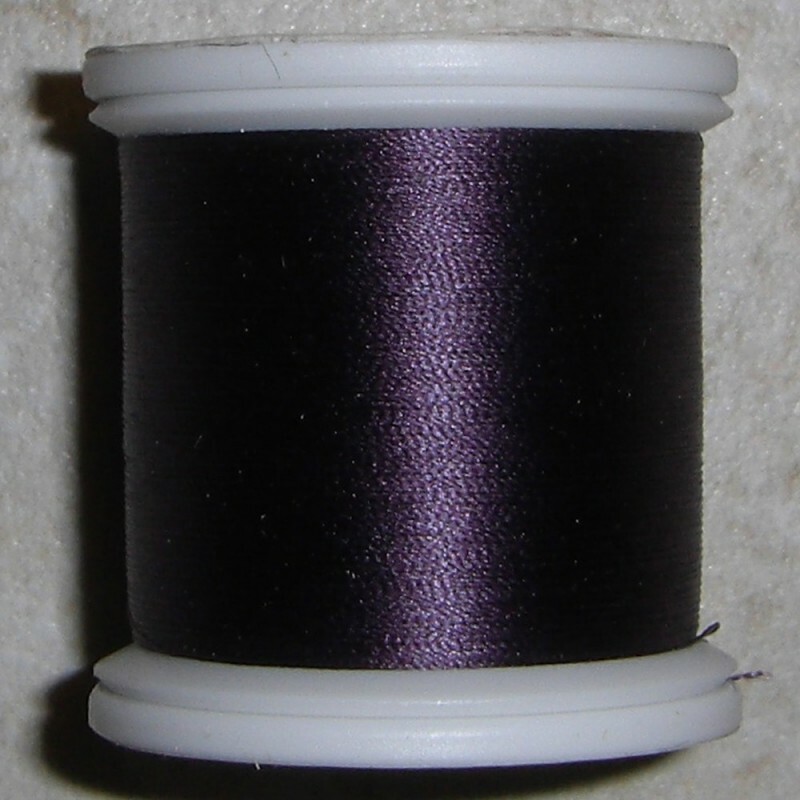 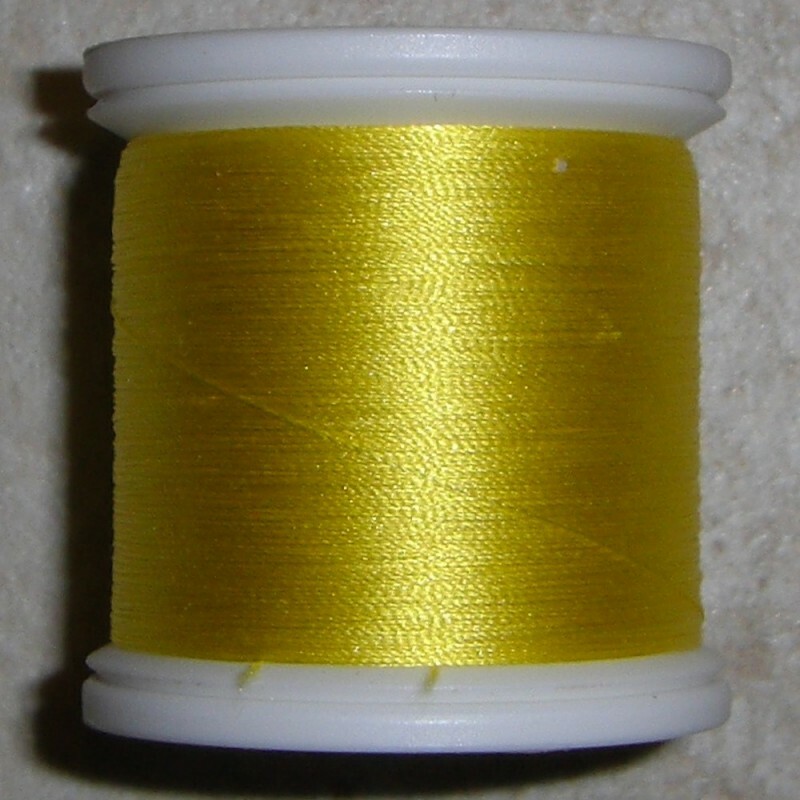 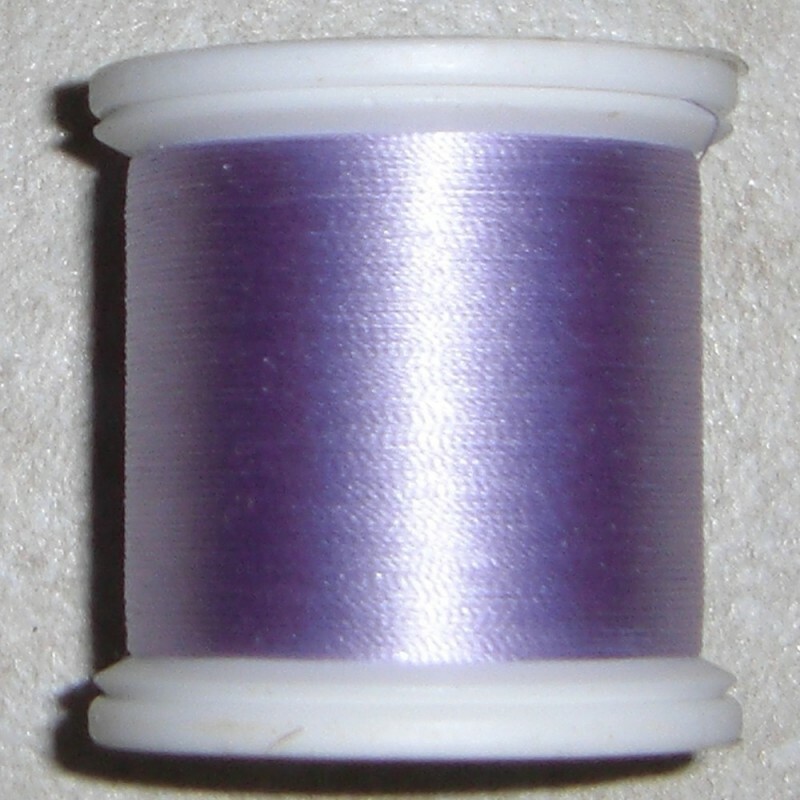 FishHawk Silk Threads are 100 percent pure filament silk from Japan. 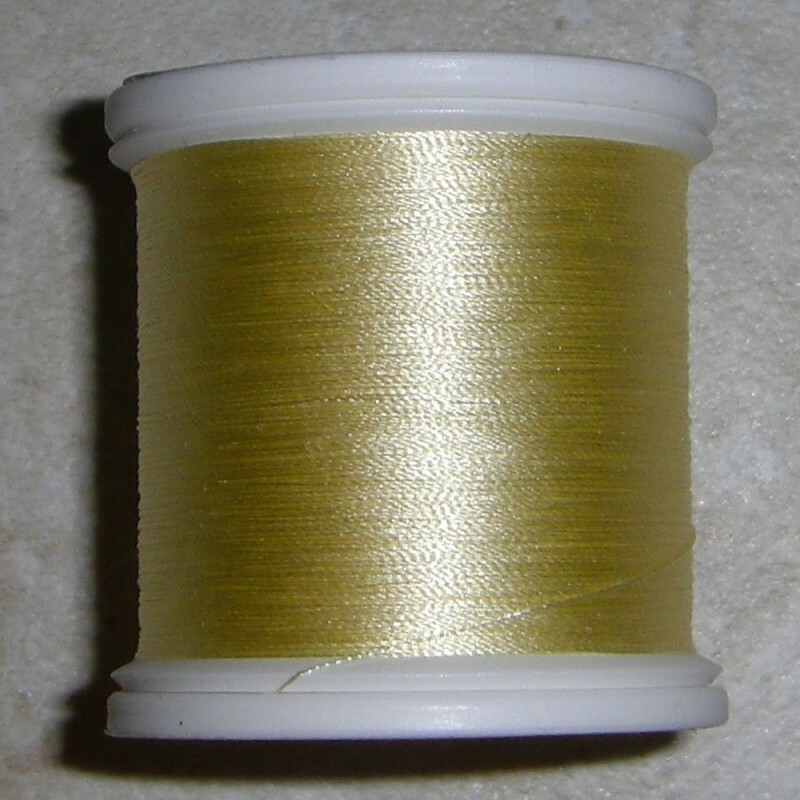 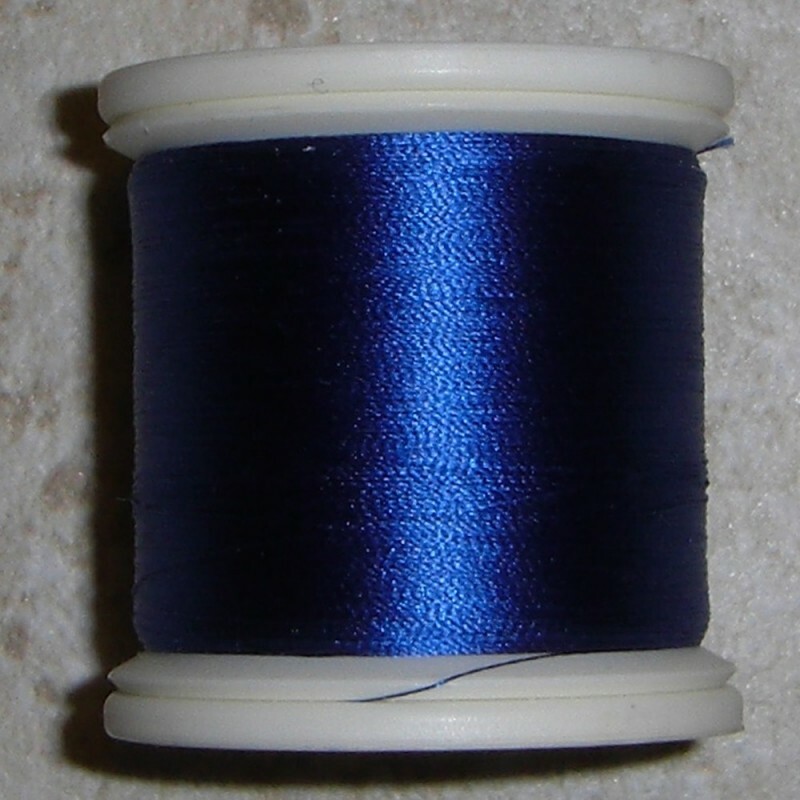 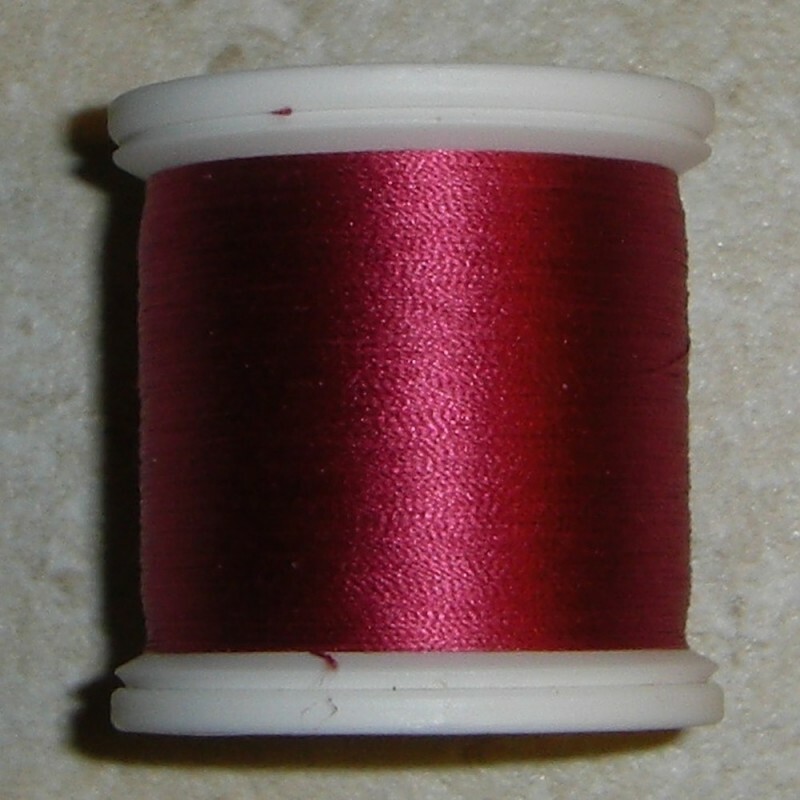 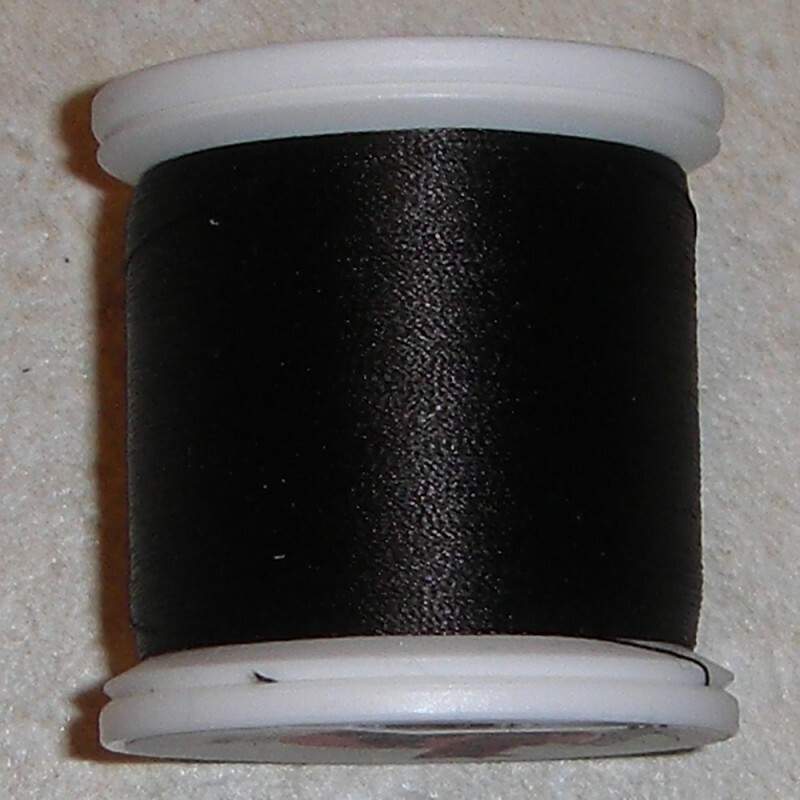 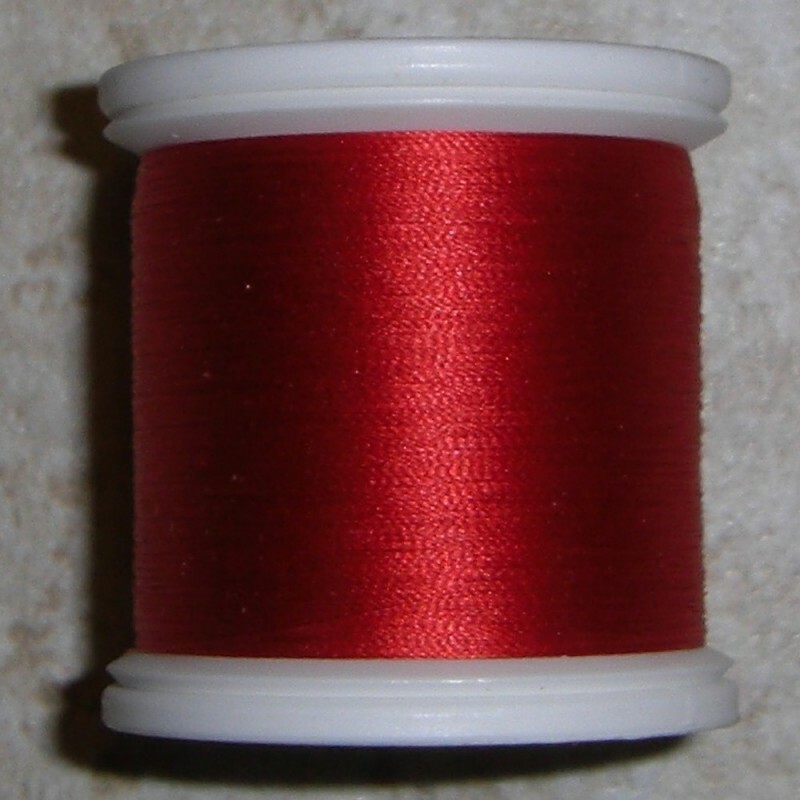 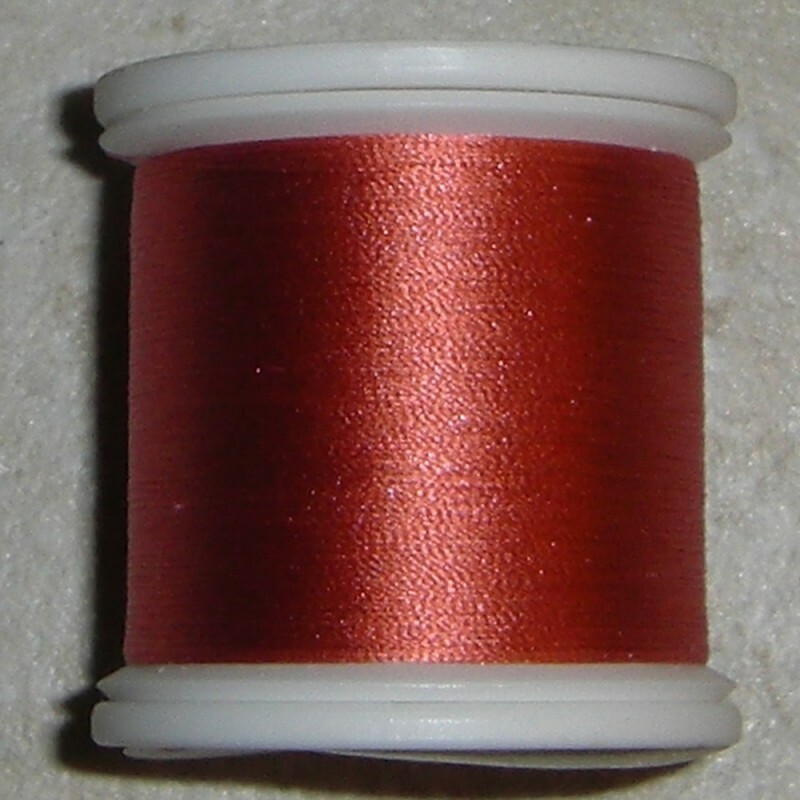 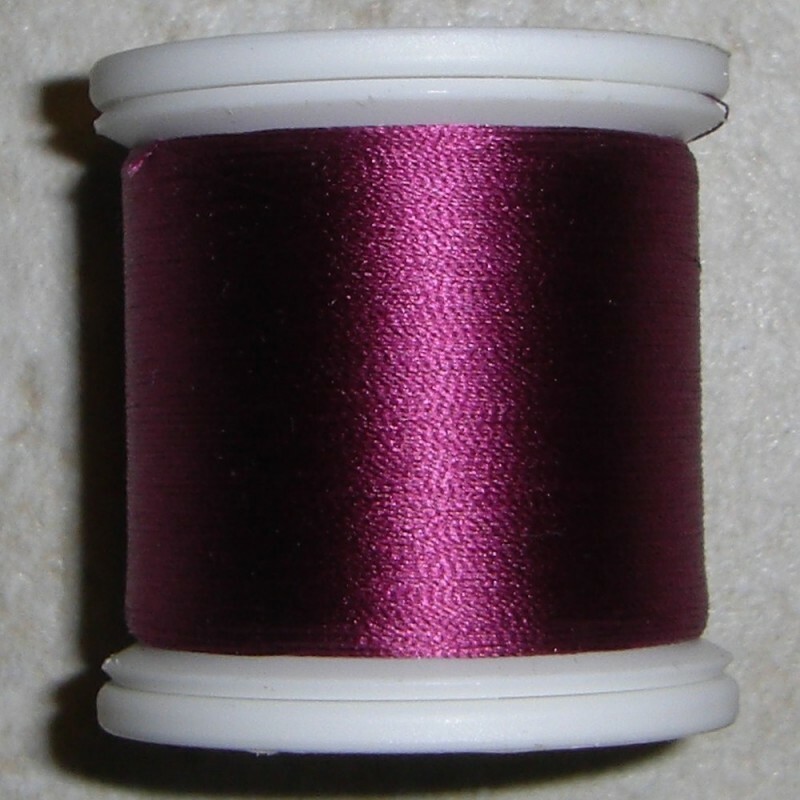 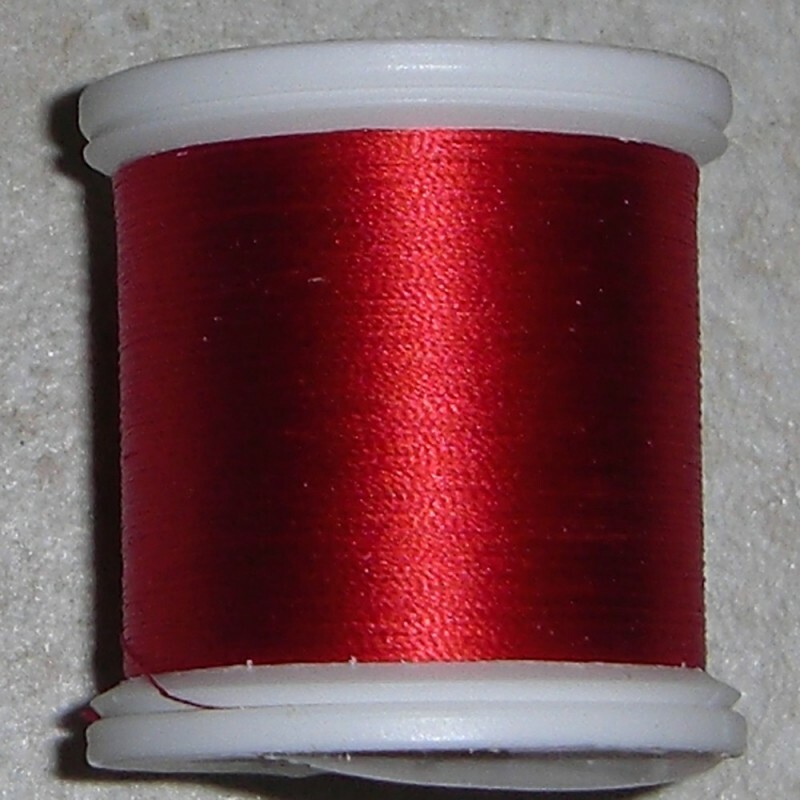 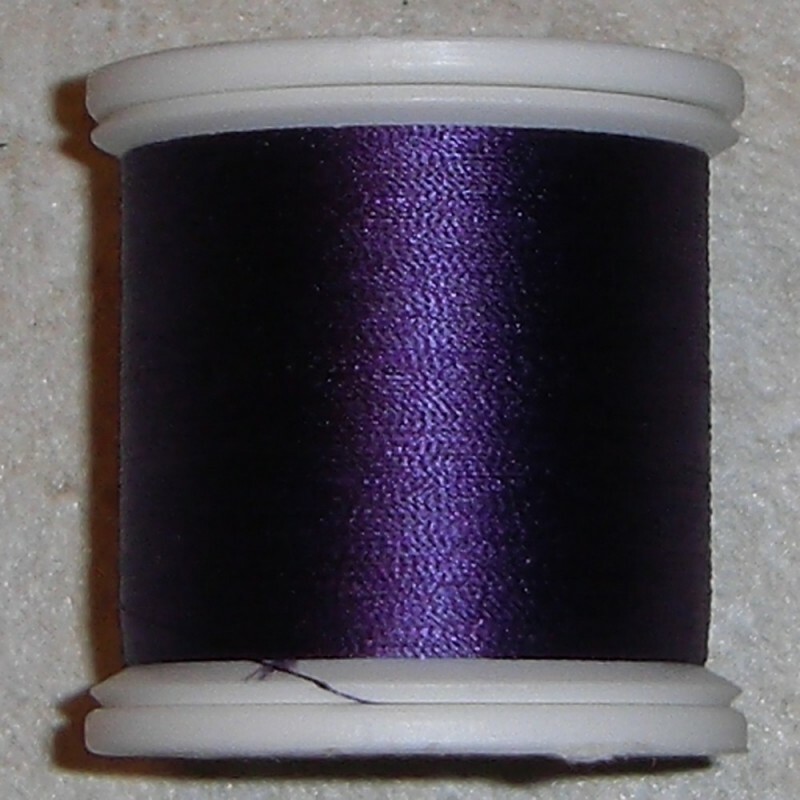 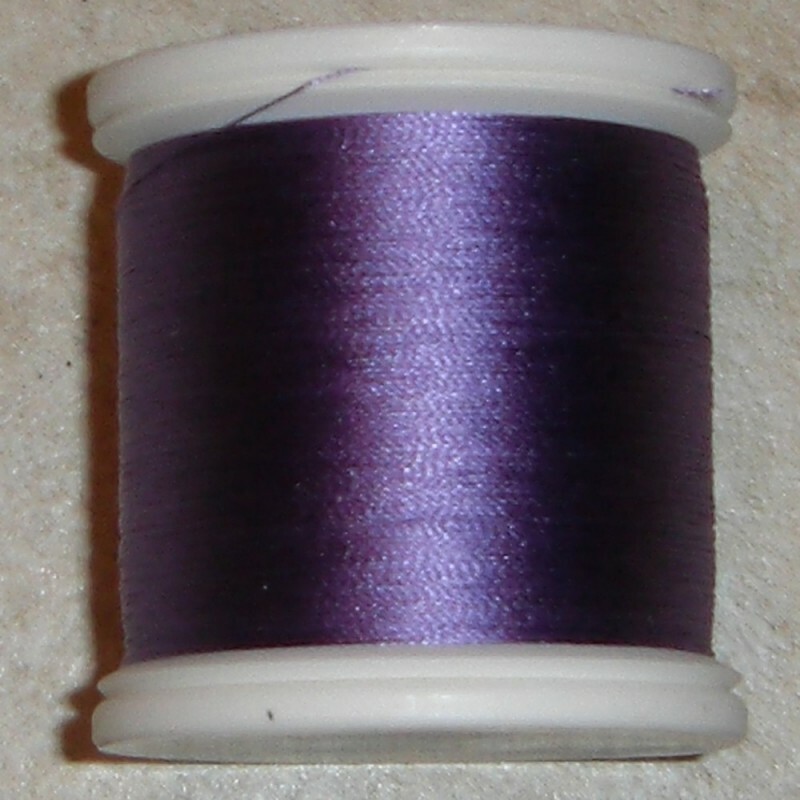 Our size 3/0 is the finest silk thread in the world. 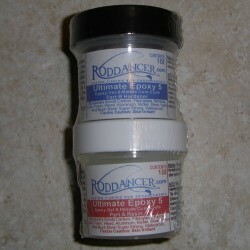 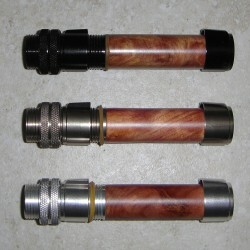 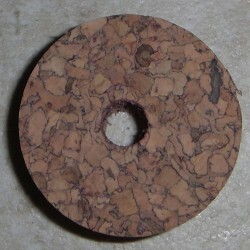 Perfect for bamboo and building or restoration. FishHawk silk is without equal.